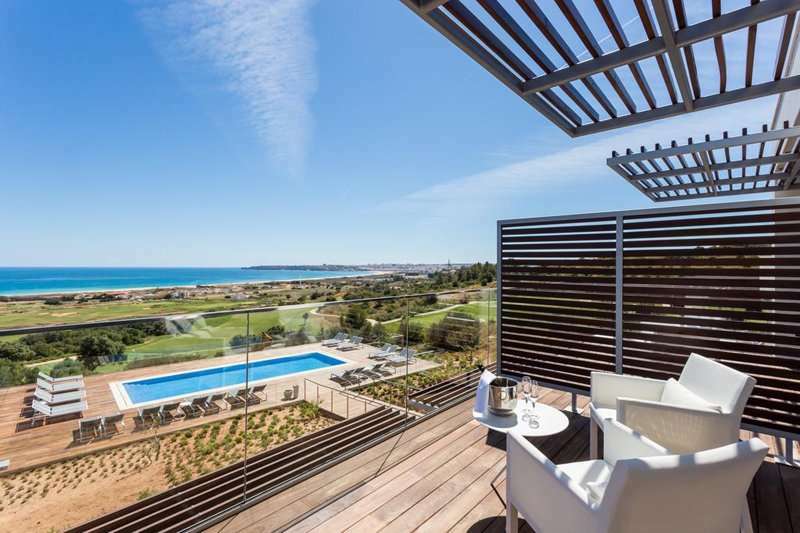 The Onyria Palmares Beach House Hotel is a luxurious boutique property located on site to the highly regarded 27-hole Onyria Palmares Golf Course and is just a 10-minute walk away from the long golden beach of Meia Praia. 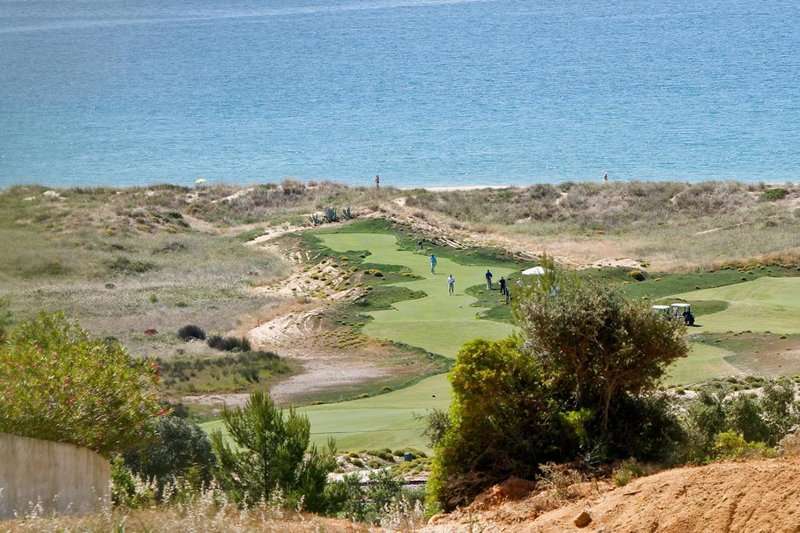 This 5-star hotel is the perfect choice to further explore this captivating region and the spectacular golf courses on offer. 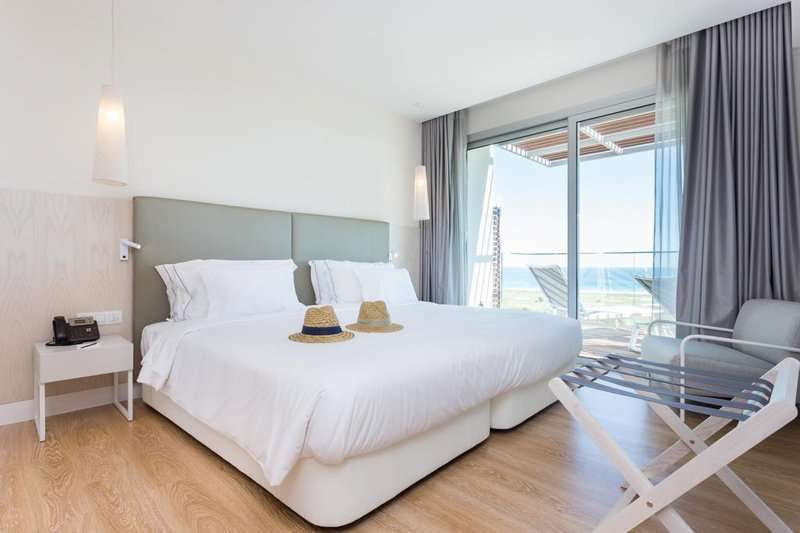 Just a short car ride away from the authentic Portuguese town of Lagos and a quick stroll away from one of the most stunning beaches in the Algarve, it is fair to say that the Onyria Palmares Beach House Hotel boasts a fantastic location. In Lagos, there truly is something for everyone. There is a busy marina with an excellent range of bars and restaurants facing the sea, providing beautiful coastal views. Lagos is also the perfect town for visitors to have a taste of true Portuguese heritage with white washed buildings, cobbled streets and a selection of classic cafes serving strong coffees and pastel de natas in the Old Town. 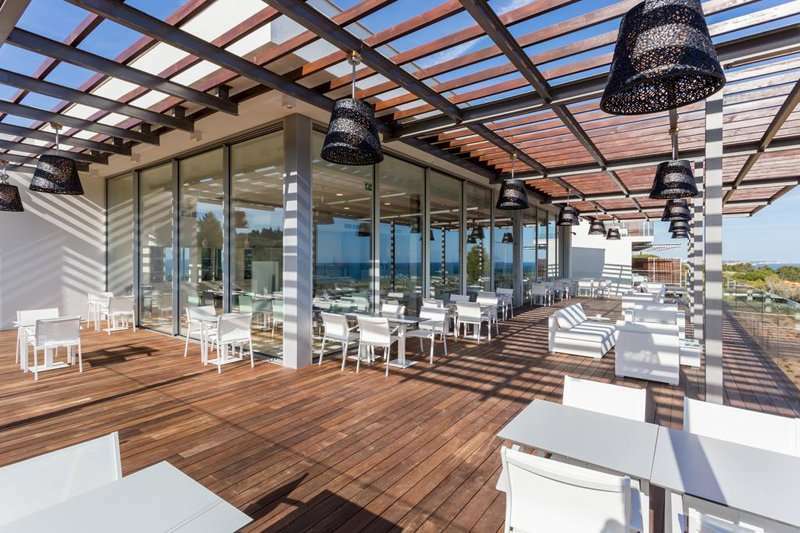 Perfect for those looking to make the most out of the sun before they have to head home, the Meia Praia is located just a 10-minute walk away from the hotel and is the longest beach in Lagos, stretching out to an impressive 4 kilometres. 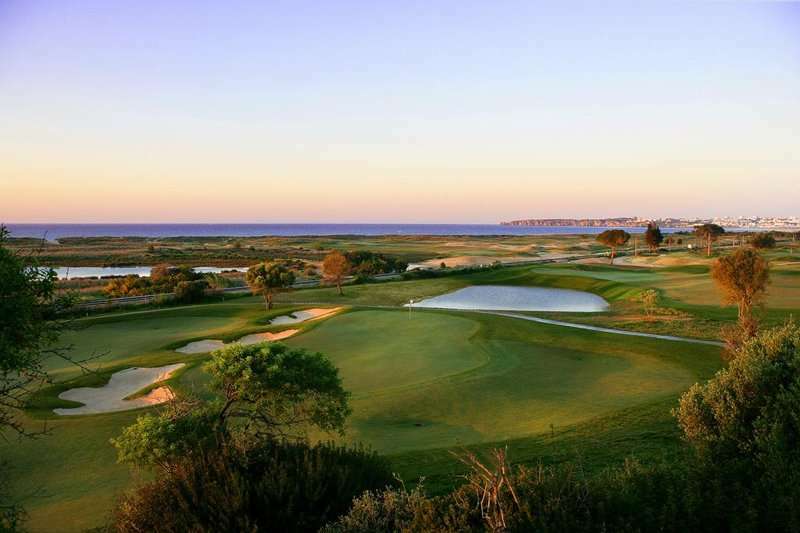 Golfers at the Onyria Palmares Beach House Hotel will find themselves perfectly situated to play some of the Algarve’s most prestigious golf courses. 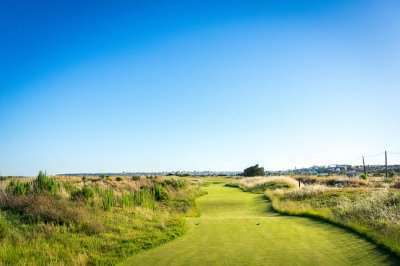 The Onyria Palmares Golf Course, designed by the world-renowned golf architect Robert Trent Jones II, is located on site to the hotel. 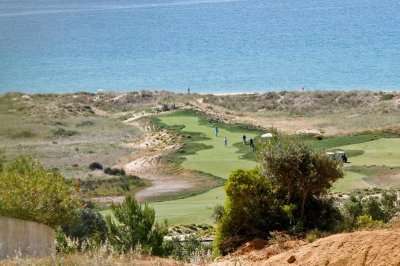 Alternatively, the two fantastic golf courses at the Penina Golf Resort are also just a 15-minute drive away from the resort. 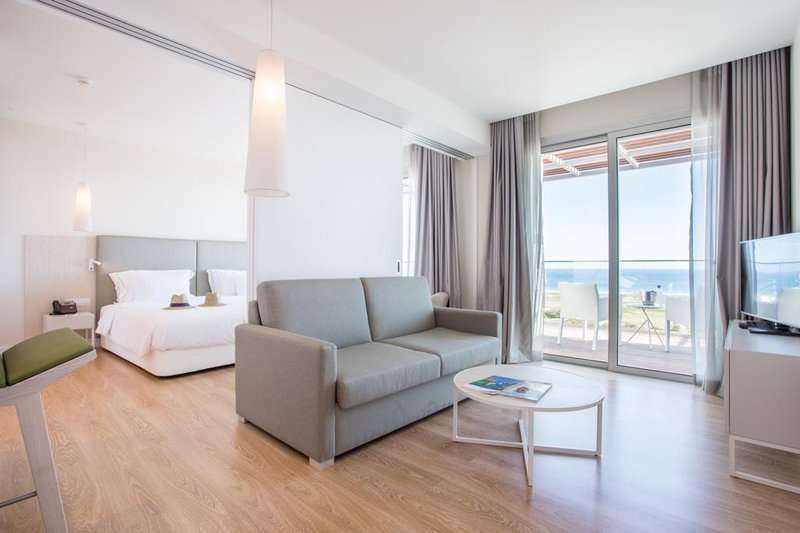 All of the 20 comfortable guest bedrooms feature a balcony with beautiful views over the Atlantic Ocean so that guests can fully appreciate the hotel’s stunning coastal setting. 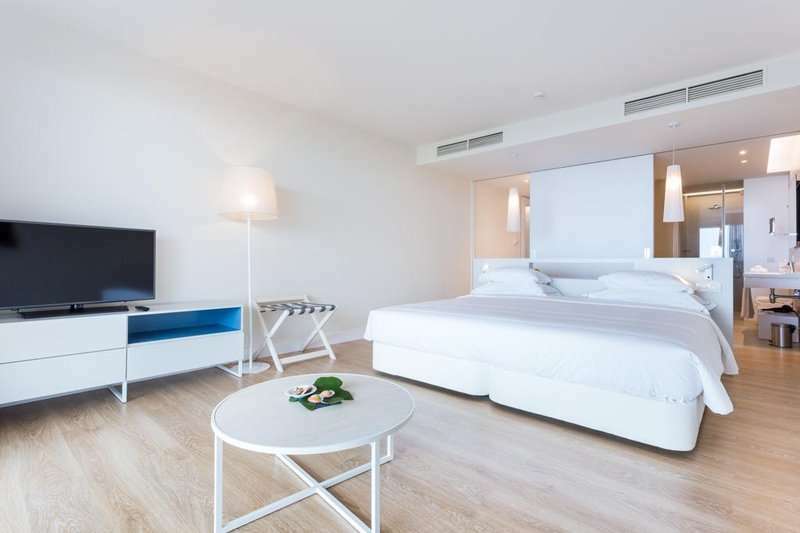 All of the rooms are fitted with all the essential amenities expected at a 5-star luxury hotel, including complimentary toiletries, Wi-Fi access, a spacious en suite bathroom and a flat screen television. 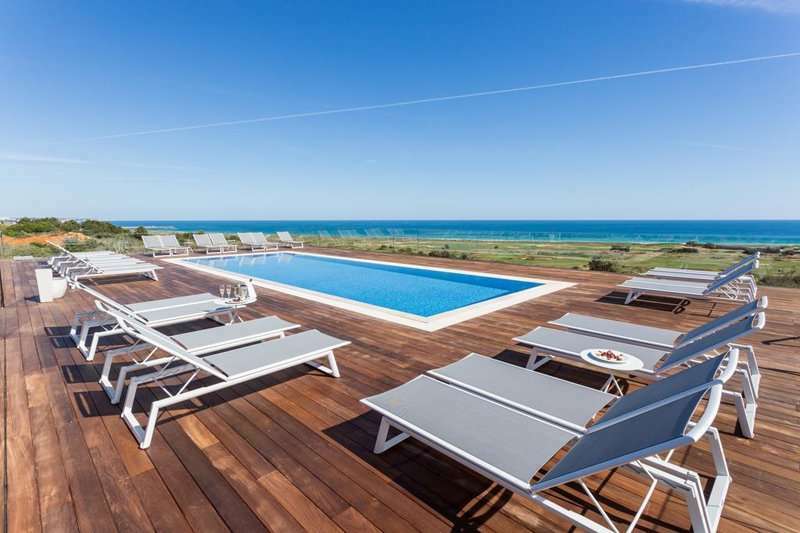 The Onyria Palmares Beach House Hotel offers its guests an excellent range of leisure facilities to suit the needs of all guests. Facilities include a large outdoor swimming pool, lined with sun beds and parasols. 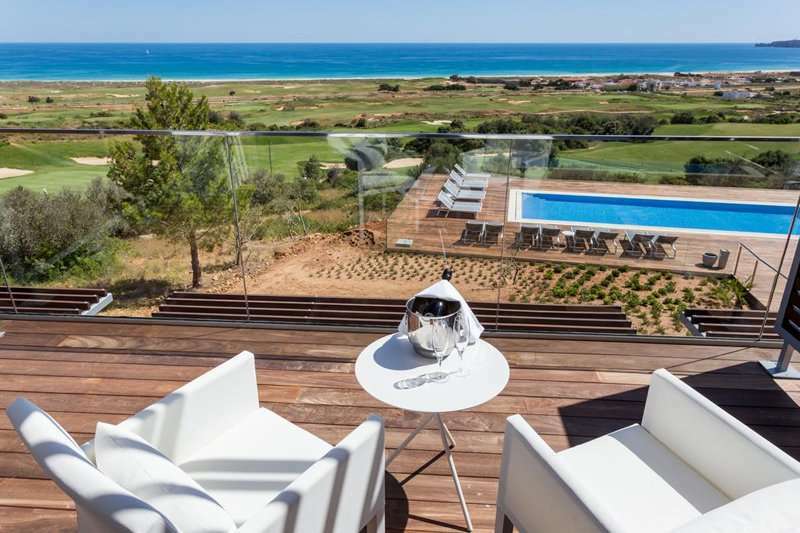 Other facilities include an onsite restaurant and of course the renowned onsite golf course, the Onyria Palmares. 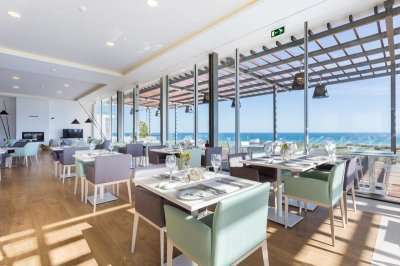 The onsite restaurant serves up a classic Mediterranean menu using the freshest produce from the area, whilst there are plenty of restaurants just a short drive away in Lagos. For a well-deserved drink, hotel also has a bar offering contemporary gin cocktails.